As you well know, I get sent ALOT of new music weekly, it takes me a little while to get through everything. This morning while listening to potential tracks for this weekend’s First Play I stumbled across this guy! 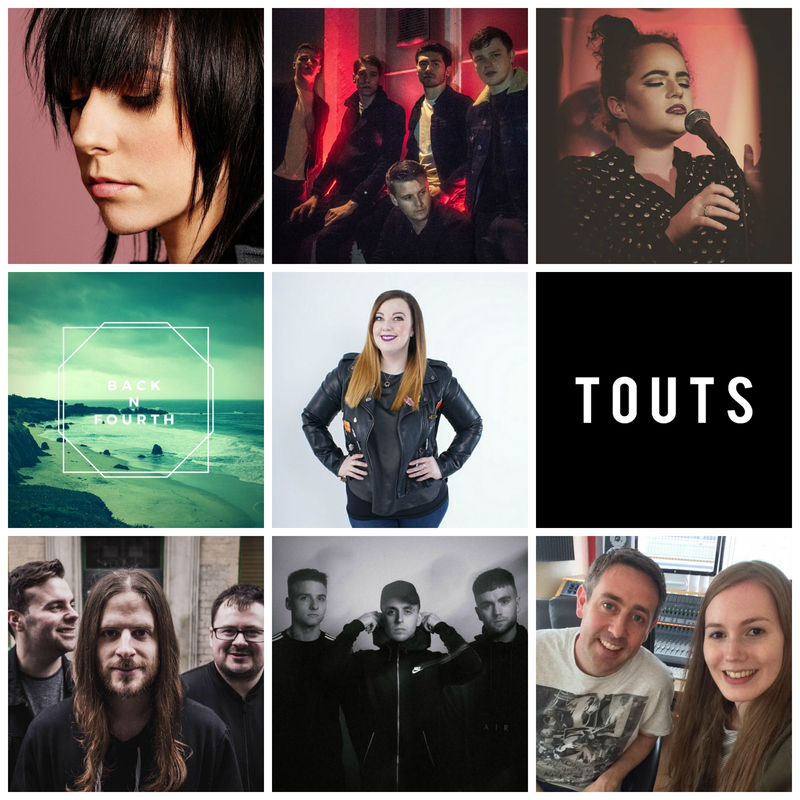 I’m always excited to hear something out of the ordinary coming out of the music scene in Ireland. Seriously, this dude has got talent! He’s a 19-year-old Hip-hop artist from Sligo. He began making music at a young age taking inspiration from acts like 50 cent , Mac Miller and the Beatles. His style can be hard to categorise to just one genre as he prides himself on being versatile with his creativity. Lyricism, flow and deep content are all things you will find if you submerse yourself in his music. He his currently unsigned and fully independent. The song below is his latest single “Created” which is available on all major music platforms. It is a mixture of house and HipHop. This entry was posted in MUSIC, Uncategorized and tagged far haven, First Play, IRADIO, live studio session, MUSIC. Bookmark the permalink. I had the absolute pleasure of hosting Hootananny at The Barrelstore in Carrick on Shannon Friday night (June 16th). It was a fantastic night showcasing some of the most incredible live bands from around the country. Totally in my element! This entry was posted in Uncategorized, WHAT'S ON and tagged farhaven newmusic livemusic ireland. Bookmark the permalink.